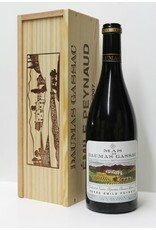 Emile Peynaud is sometimes referred to as the father of modern French wine. His methods are now widely used and basically accepted as dogma. 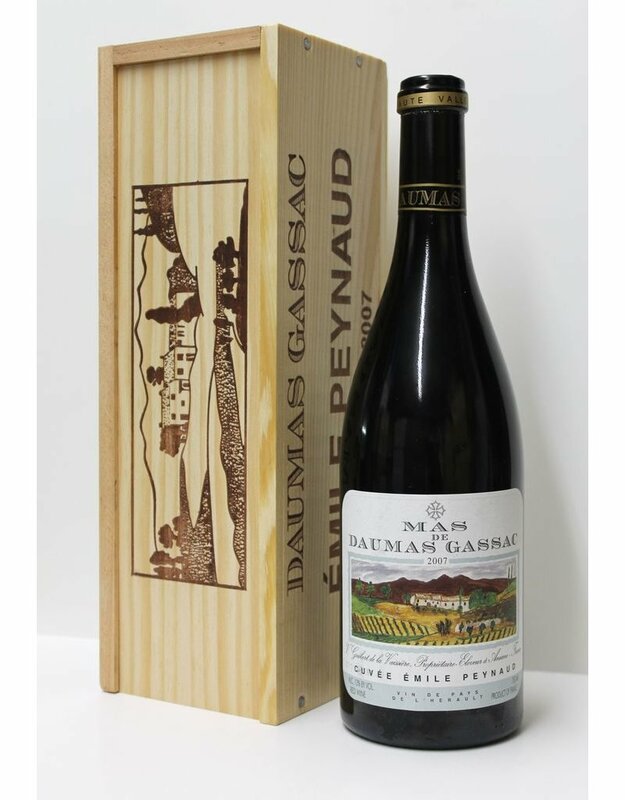 So when Peynaud basically decreed Mas de Daumas Gassac as the most important Domaine in the Languedoc it was no small praise. Gassac did not take this lightly; creating some of the most profound and deep wines in the region. This is 100% cabernet sauvingon and represents their homage to the man that helped secure their reputation. It's big rich and drinkable, truly the best of the Langeudoc.